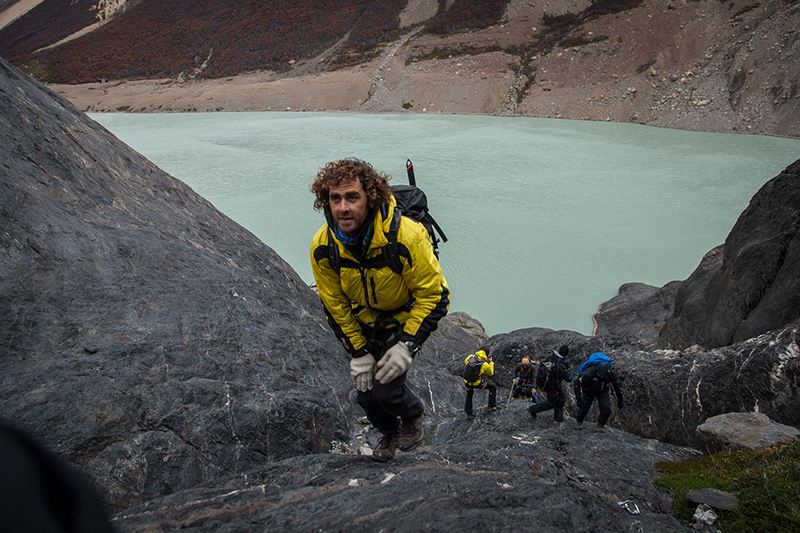 At Kallpa, we are proud to announce this new shorter, but not less promising, version of the Trekking to the Clouds. An experience that will let you grasp the immensity of Quebrada del Toro and the spirit of an ancient culture. 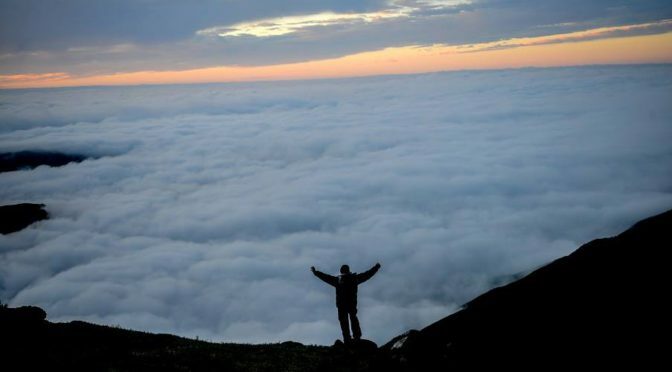 This version of the Trekking to the Clouds is intended for those looking for a less demanding and shorter journey. 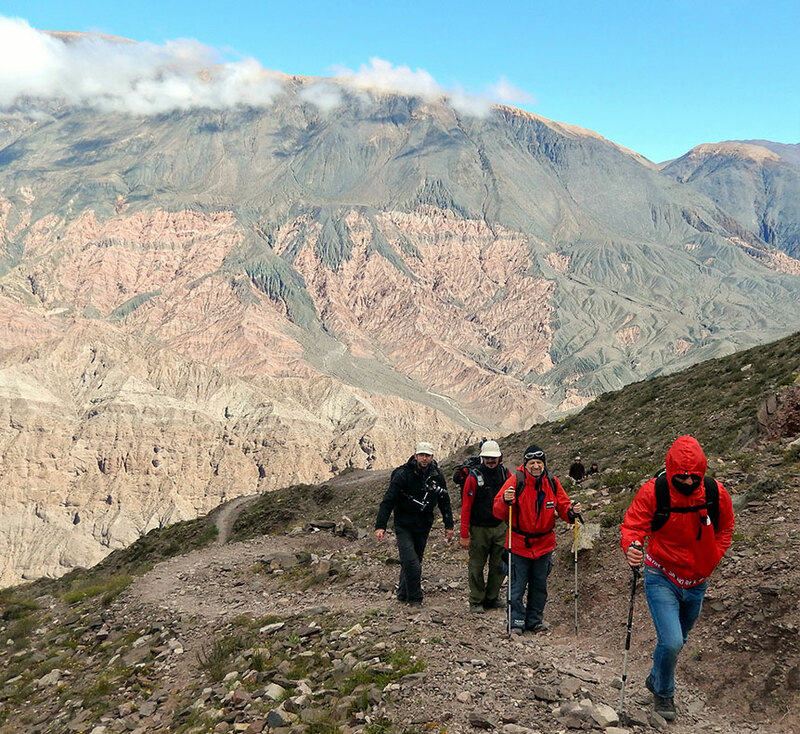 The path is the same than our two other versions, but with the difference that we will return after we had reached Sillón del Inca. The starting point is at the charming village of Ingeniero Maury, from where we will go across the ancient Inca road up to The Observatory, our first stop. The Observatory is the name given to this peculiar panoramic lookout point where the ancient villagers installed a platform in order to anticipate the presence of visitors. 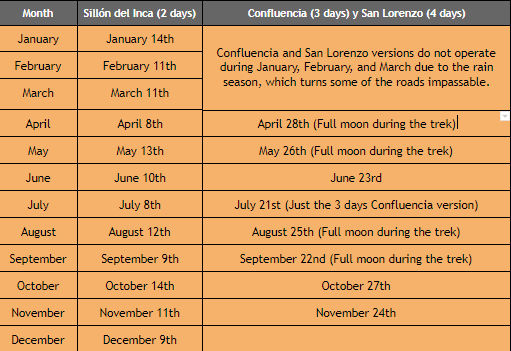 Then the path will take us to the ruins of Sillón del Inca, an archeological site located at the intersection of several roads. The legend tells that it is here where the delegate of the Inca Empire used to control the state movement, the production and to collect taxes. 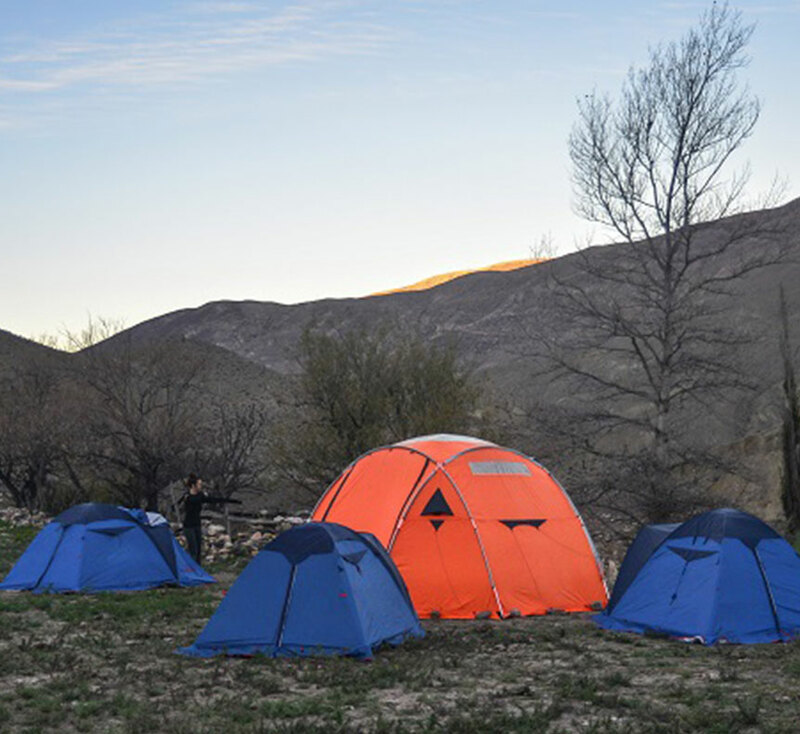 At this place, so full of history and mystery, we will set up our camp and enjoy dinner next to a warm fire. 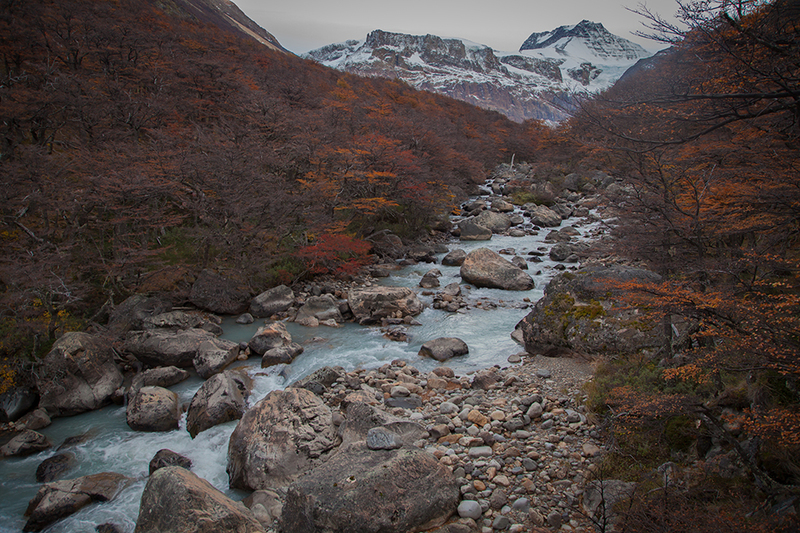 On the next day, after breakfast, we will start our return to Ingeniero Maury through Mount Golgota, passing by Abra del Caminante, milestone which today’s climbers use to frequent. Once we had reached Ingeniero Maury, the vehicle will be waiting to take us back to the city. If you wish more information about these experiences, please contact us at Kallpa Tour. 2 pax minimum required for confirmed departures. With 1 pax the single departure can run with 50% surcharge. Camping equipment. (Tent, cooking utensils, heaters, etc.). A: Lunch; B: Box lunch; M: tea; C: dinner). carpet up to 7 KG. Camp organization. First AID kit. Airplane tickets / Personal expenses and tips. Meals not mentioned in the program. Nights in Salta. Train to the clouds tickets. 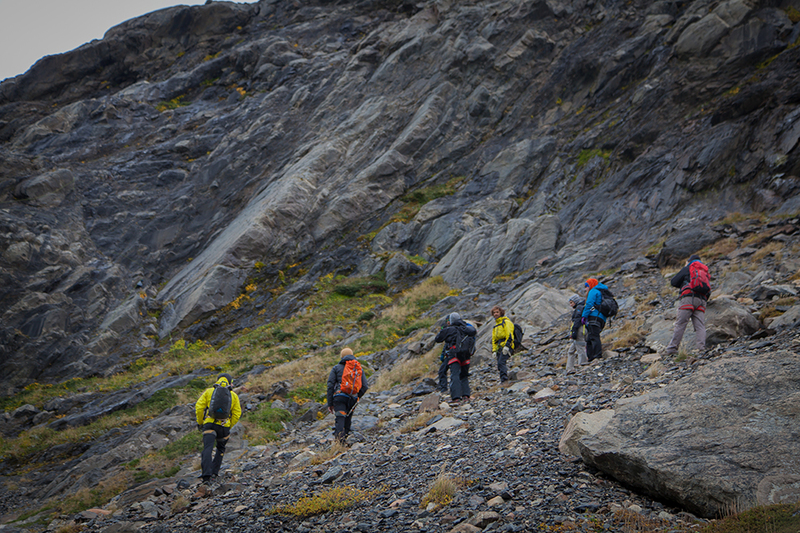 Summer is not the only time to hike in Patagonia! 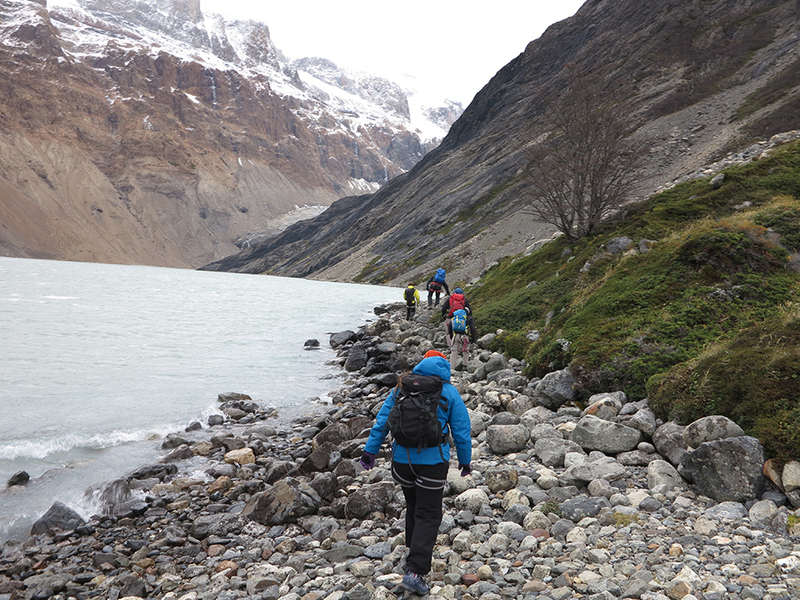 Kallpa took part of a trip to Torres del Paine National Park in Chile, to walk the W Circuit in winter time. 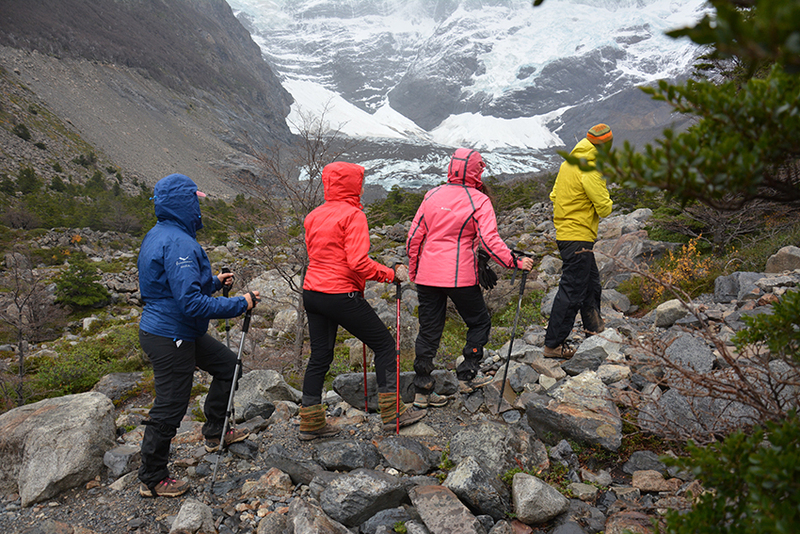 We want to share this different trekking experience with you. 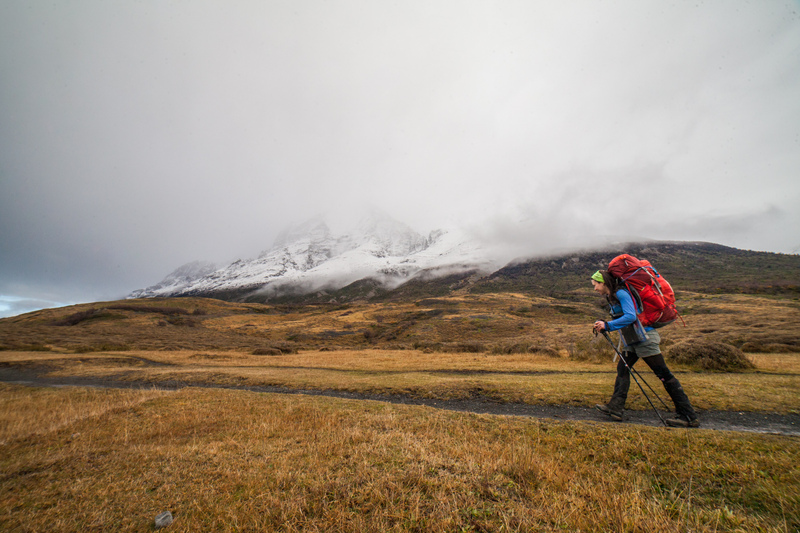 From May to August it is possible to experience a rare trekking adventure in Torres del Paine: a 6 days hiking wintry version of the famous W Circuit in the cold, through an inhospitable and deserted environment, snow-covered mountains, crowdless sceneries and surrounded by nature. 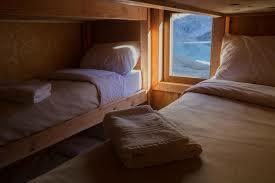 Also, enjoy delicious meals and drinks, spend unforgettable moments and rest the nights in comfy mountain lodges. 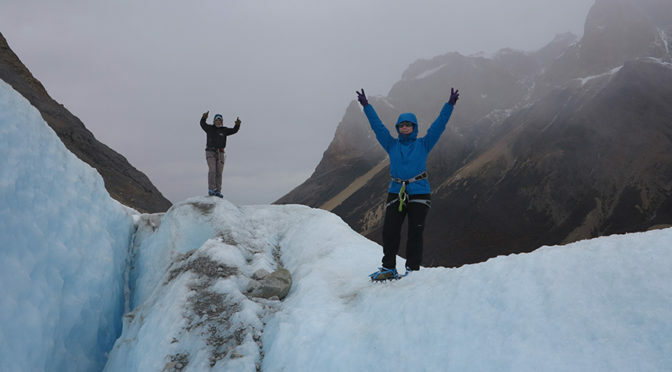 The journey takes you to the three exceptional spots in the park: the base of the Towers, the French Valley and the Grey Glacier; always in the company of a specialized and expert mountain guide. The last day and for the final picture, a ferry boat ride across Pehoé Lake. 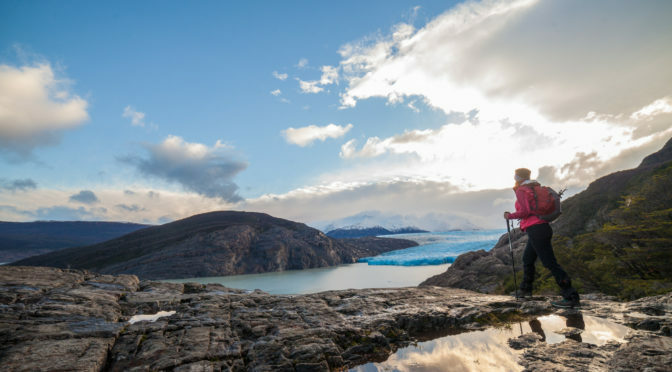 Overall, this unique adventure provides a defiant winter trekking challenge on ascending and descending mountain trails towards impressive lookouts with fantastic views of the amazing Paine Towers, glaciers, lakes and icebergs. Full contact with nature when the park is nearly empty. 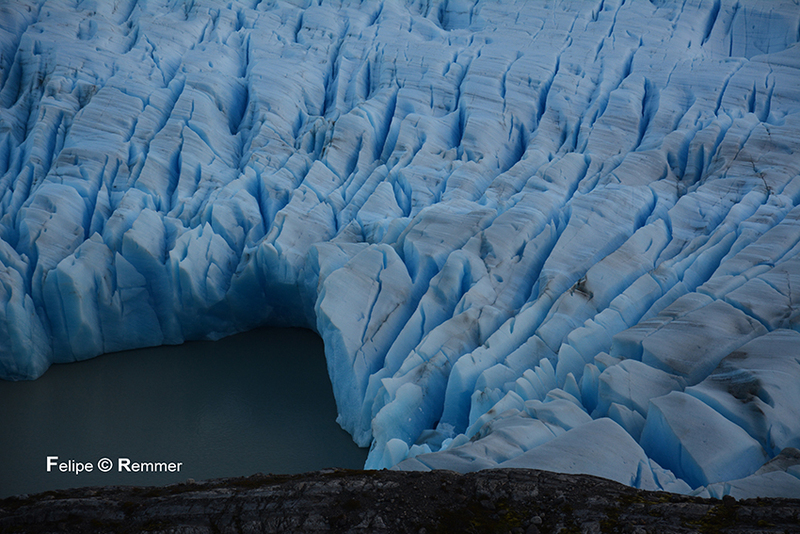 Despite the cold, the weather and the fatigue, according to Felipe nothing could make you quit this challenge: “No glacier ice could freeze your sensations. No weather conditions, rain or snow would stop your intentions. On the contrary, they will most probably bring up to the top your physical capacity, internal feelings and strength to walk and fulfill the W Circuit”. 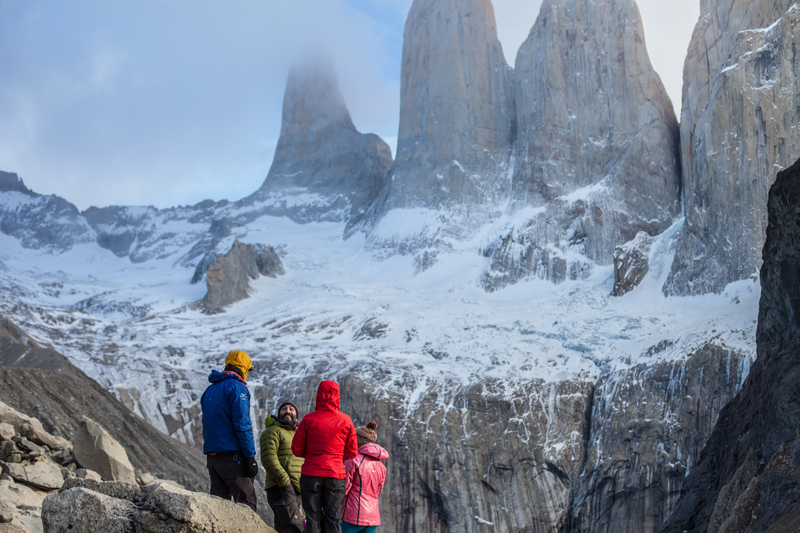 Don’t miss the chance to feel the power of nature along the intense and crowdless W trekking in winter at the southern side of the Torres del Paine Massif, one of the most beautiful natural environments of the World! 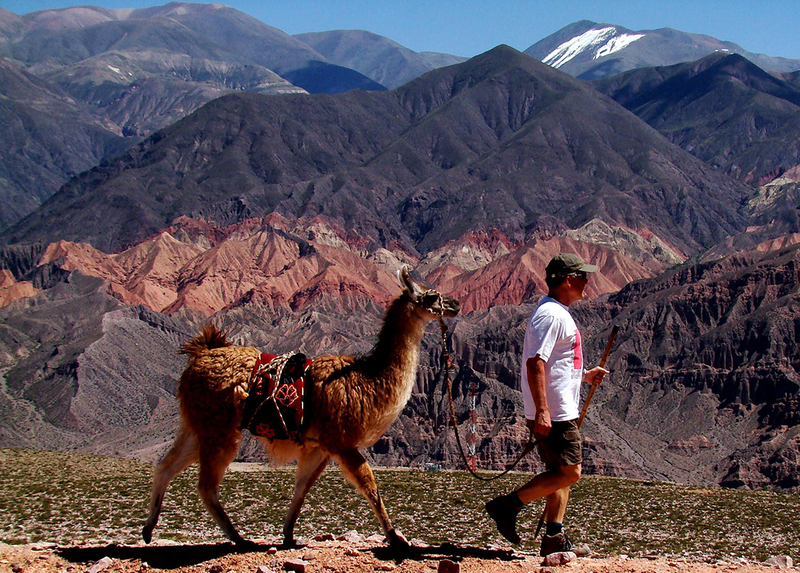 Take a hike joined by llamas among ancient ruins, salt lakes, valleys, and gorges. 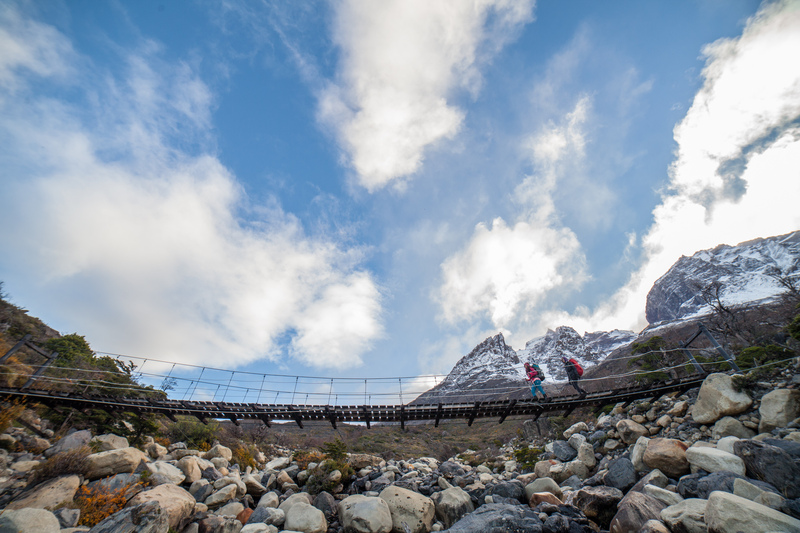 An ancestral activity to connect with the Pachamama and the most amazing landscapes in the northwest. Ever since the beginning of time, the Andean men and the llamas traversed the harsh terrain in the mountains and the high plateau. These particular animals were used not only to transport commercial goods but for their wool, their meat, and their guano. Nowadays in Tilcara, Santos Manfredi has settled a rural and ecological establishment specialized in taming llamas as a freighting animal, to recreate this ancestral practice. Caravana de Llamas, as it is called, is also dedicated to promoting the conjoint work with local communities, for which they rely on different routes where local families provide their homes and tour guiding. 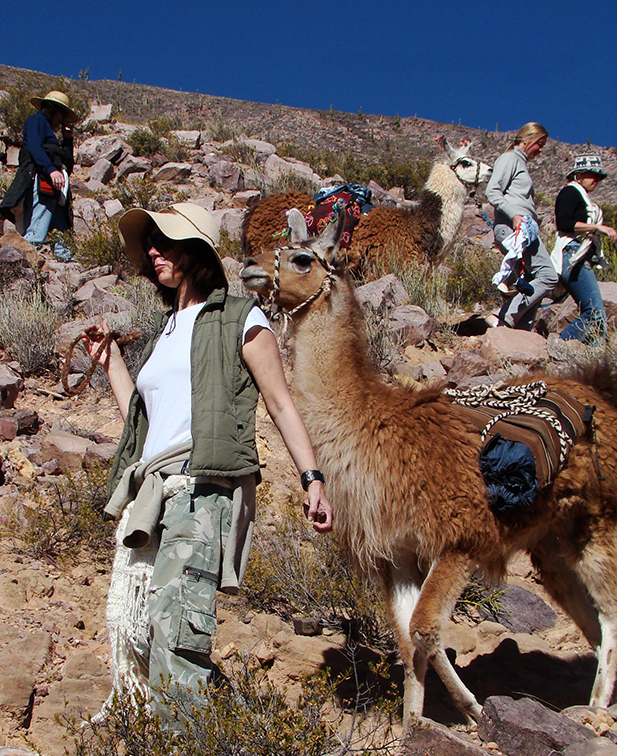 Santos has developed different trails to hike with the llamas around the Humahuaca Gorge and the Puna Jujeña. With a variety of difficulties and durations (from half day to several days), there are multiple options for everyone, including families. 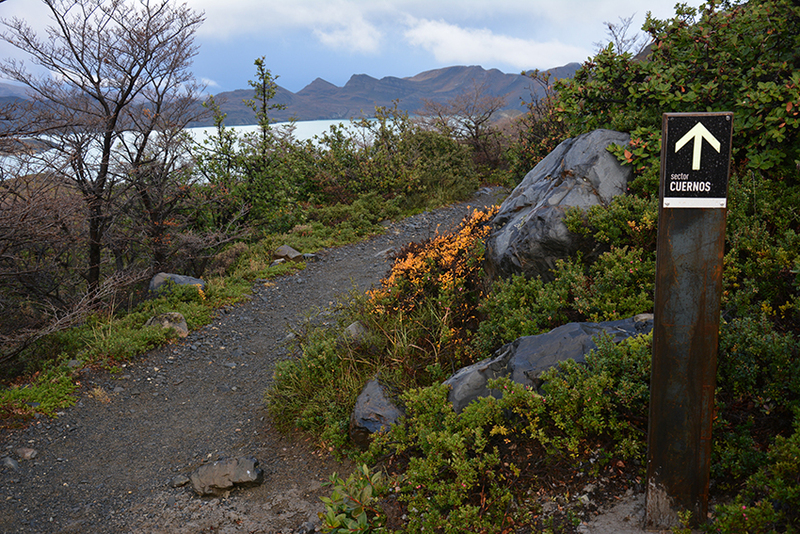 Each hike is developed to satisfy the expectations of the many visitors. A recommended half day hike is the one towards Salinas Grandes, the salt lakes. Along the way, you have panoramic views of the Humahuaca Gorge. Once at the Salinas, a tent is lifted to provide shadow and to have a well-deserved picnic in the middle of the 45.000 hectares of salt. For a short and family alternative, a one hour and a half walk around the colorful town of Tilcara will do. You might feel funny walking around the town’s main square right beside a llama, but believe us, is a once in a lifetime experience! Different paths around the region take you towards ancient ruins, valleys, volcanoes, gorges and salt lakes. While hiking, you learn about the local culture and history. The lamas are always used to carry all the camping equipment, food and personal belongings for the journey, you can’t ride them. For those travelers in the search of original experiences, walking with llamas is an unforgettable experience in the northwest.